This beautiful photo is just what I needed for my article. 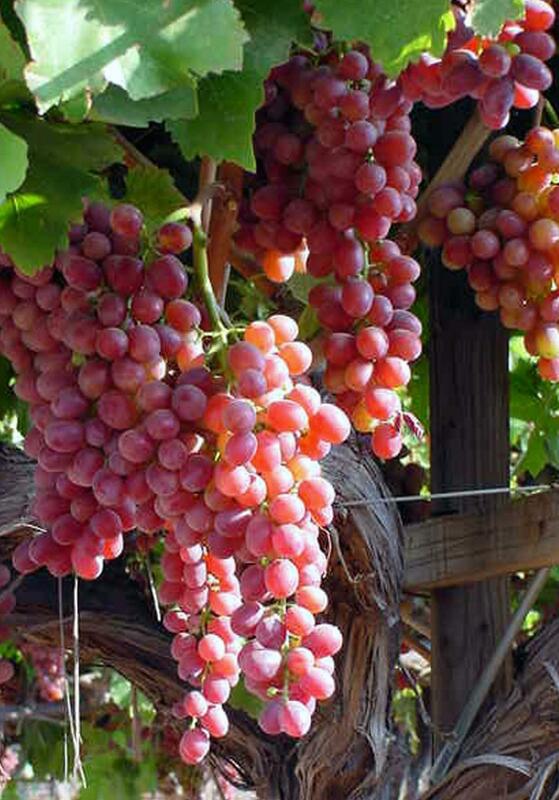 To illustrate a web page on grapes. Thanks! Great picture with light reflecting on the grapes.